Welcome to OUTSHADE.com – The best source for News, Social Networking, Social Media, The Web, Technology, Web 2.0, Tech, Information, Blogging, Facebook, YouTube, Google, Top, How-To, Entertainment. This is your one-stop place for all the information you need to stay updated. We mostly write about the latest technological and software advancements happening around the world, movie reviews, travel guide’s, health tips, and much more. Hi again! This is Gutta Manish Kumar of outshade.com. First of all, thanks for stopping by. Hope you people found the content useful. 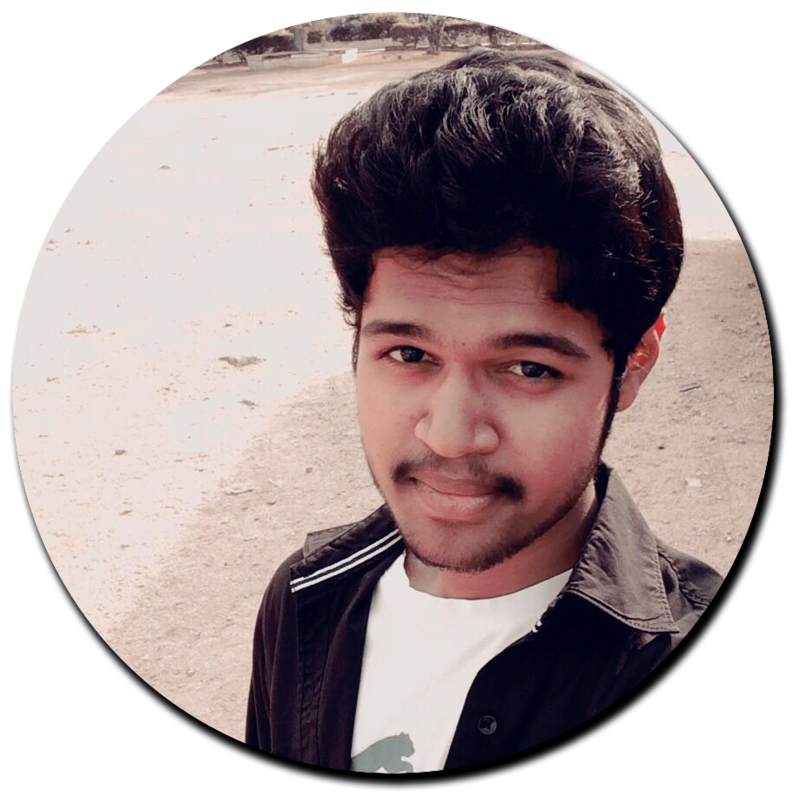 I am currently pursuing my 2nd year of Engineering in the stream of Computer Science(CSE) from SICET, Hyderabad, India. I was interested in technology and the internet ever since I was a kid, the same passion took me to start this website. I started blogging from Dec 2015 and I have been working passionately on outshade.com ever since.